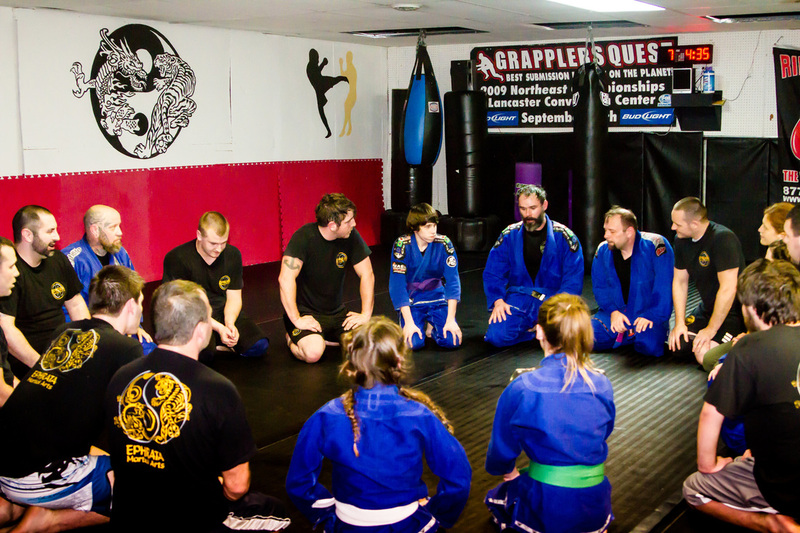 ﻿﻿​﻿Two different classes are offered each week for ages 13 to adult. 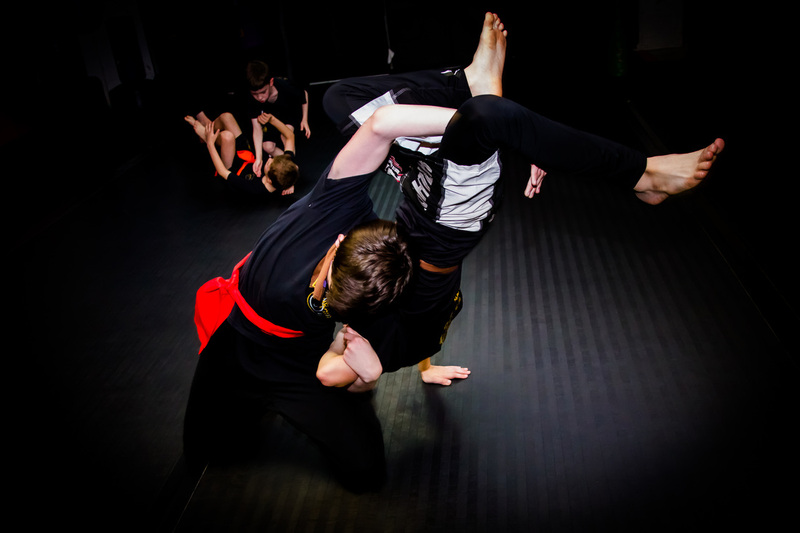 The striking class incorporates kickboxing, boxing, sanshou, and MMA, while the grappling class focuses on SAMBO grappling, submission wrestling, and MMA. ﻿Class instruction for kids are split into age specific classes. 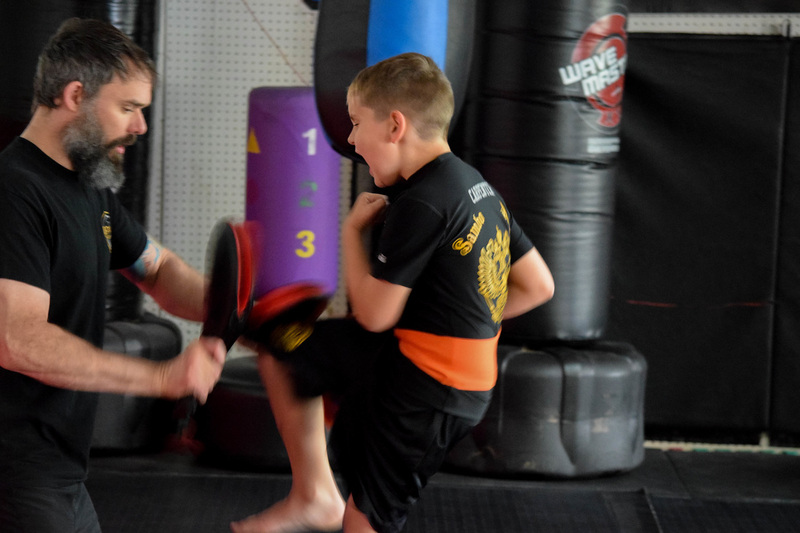 The fundamental building blocks are taught to ages 3-4 in the Tiny Tigers class and ages 4-7 in the Little Warriors class, while ages 8-13 have both a striking class and a grappling class to focus on the different aspects of martial arts. ﻿﻿The studio is open 5 days a week with additional availability for scheduling private instruction and group self defense classes. While it is recommended to attend class on a regular basis for the best muscle memory and self defense application, it is also an option to schedule semi-private instruction and group classes geared towards basic strikes and techniques that can be done in self defense situations.